The smoky flavor of the ham pairs well with the intense sweetness of the figs and saltiness of the feta. 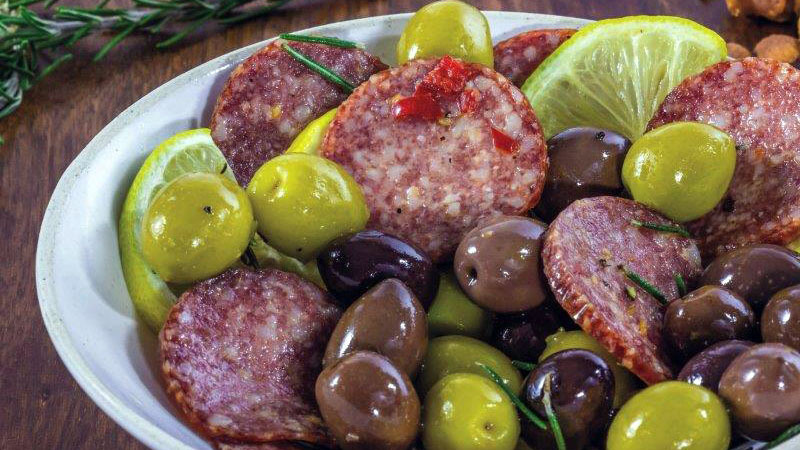 This is the ultimate way to make a boring bowl of olives that little bit more exciting. 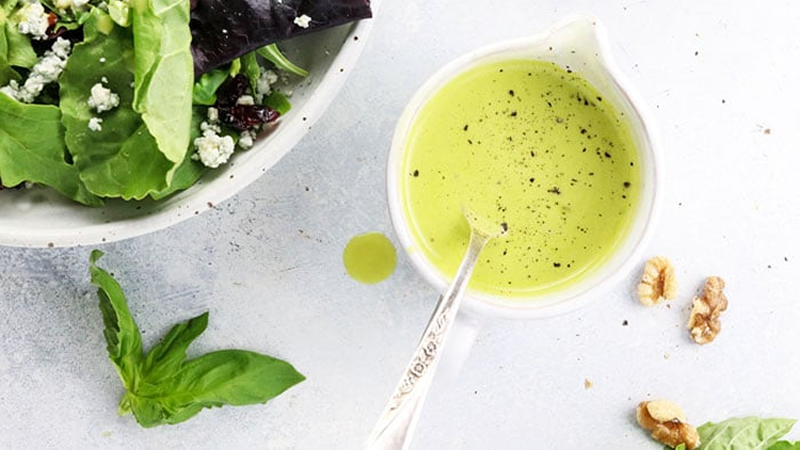 This simple vinaigrette is the perfect accompaniment to the caprese bites. Choosing a bright green pesto will liven up your platter. It may sound like a small amount but the vinaigrette is packed with flavour and you’ll only need a light drizzle. This salad is opulent and decadent, the centrepiece of every table. 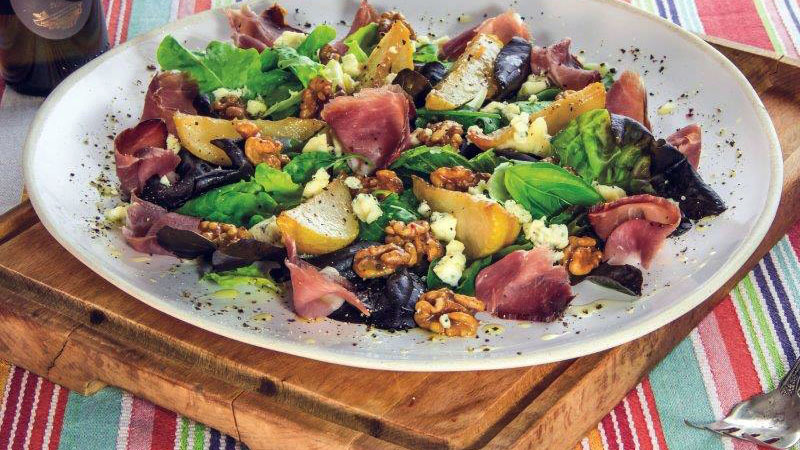 The strong flavours of the salad complement the Black Forest Ham brilliantly. The finishing touch is the creamy, flavourful gorgonzola which you can crumble or cut into small wedges. 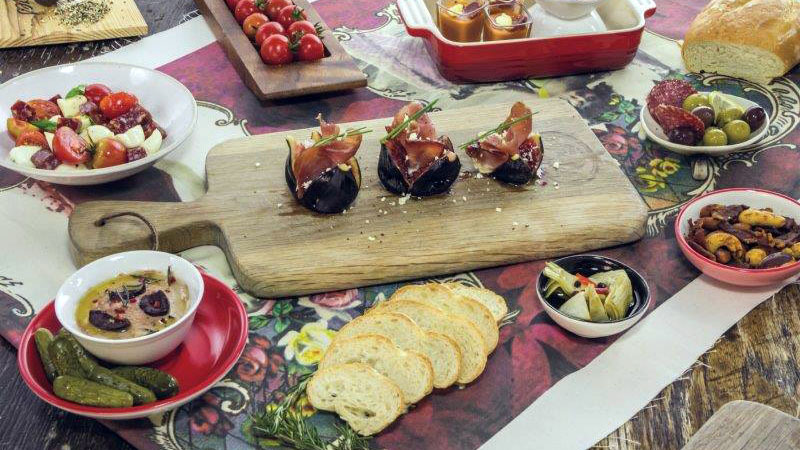 To make your salad even more impressive, always serve on a large flat platter or plate. For the more adventurous cook, we have included a recipe for balsamic reduction.